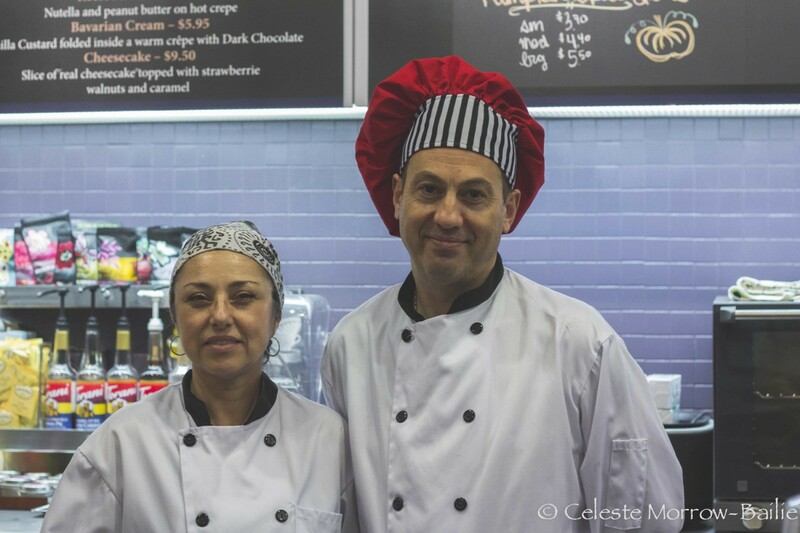 My introduction to Karolina and Charli Robev of Chavo Crepes was at the Barrie Farmers Market. 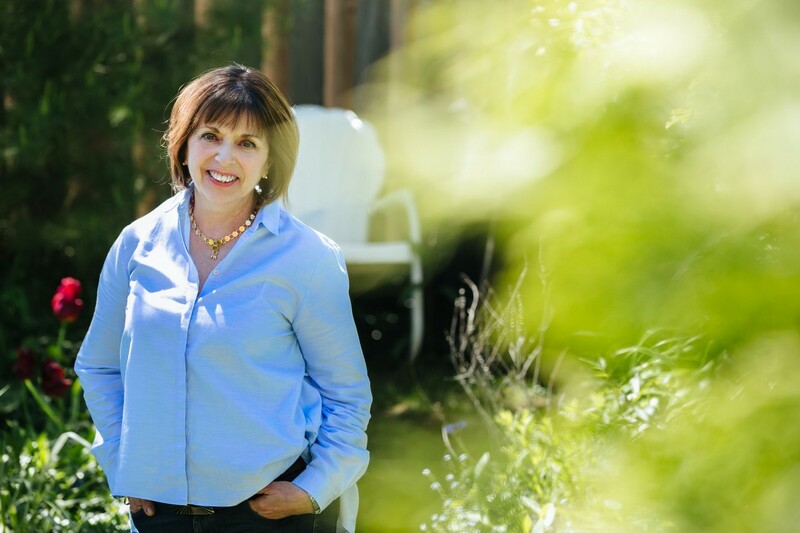 This is most fitting as local ingredients sourced from market vendors and growers are integral ingredients on their menu, while the relationships that took seed at market continue to grow and are nurtured at their new restaurant. 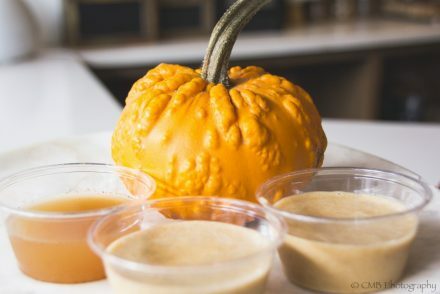 From the farmers market I gleefully followed Chavo Crepes to a summer pit stop that was a fabulous food truck, now I am thrilled to share that they are firmly ensconced on Dunlop Street, creating crepes both sweet and savory, salads and desserts with a European flair for all your senses. The window seats substitute a view in the distance of Kempenfelt Bay for the Seine; but the music, red wine and jaunty chef caps create a Parisian atmosphere. The restaurant is colourful, light and airy. The cozy chairs in the back corner near the fireplace create a pleasant space for lingering with a latte. I was privileged to view the photograph of the open kitchen design which will soon be installed, beautiful, très European indeed! An open kitchen is a priority for them Karolina explains, “to watch how your food is prepared, to see the quality of the ingredients we use, to be served from the Chef, this matters to us”. A wine cellar corner is planned; this could be my fave corner! 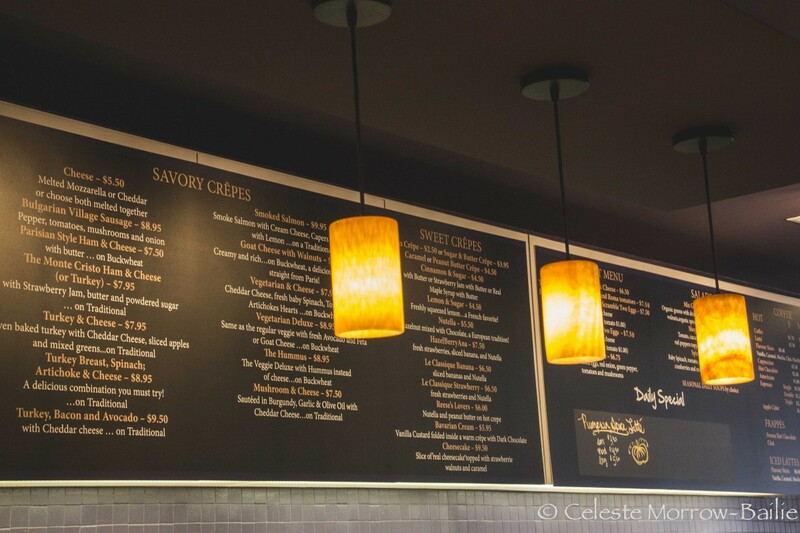 A variety of soups, salads and features of the day will be added to the menu, but crepes will remain the highlight. The crepes are very good! 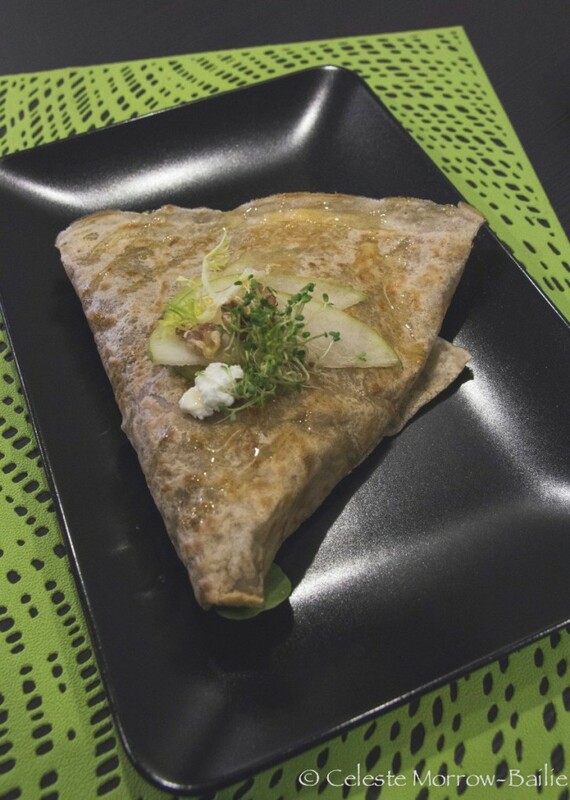 My favorite is the buckwheat crepe with goat cheese, greens and walnuts, accompanied by pear slices it is a perfect lunch or light dinner, while darling daughter prefers the vegetable crepe filled with a mélange of veggies. Traditional dessert crepes are offered; the classic with clarified butter, brown sugar and a squeeze of fresh lemon juice. Or perhaps strawberries or bananas are more to your liking? Nutella is available for hazelnut fans too. 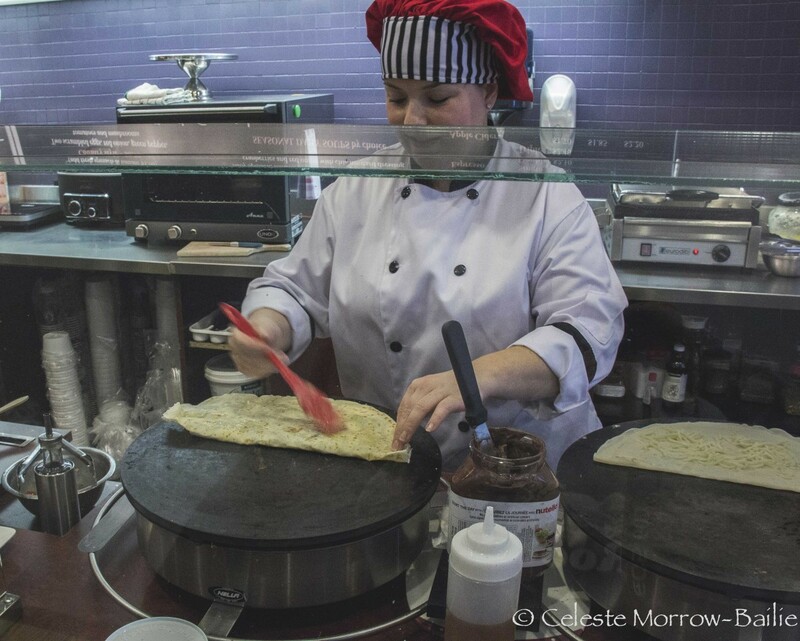 A unique sweet is a cheesecake crepe, freshly made cheesecake wrapped in a crepe! While crepes make up the majority of menu items, they pay tribute to their European roots with the inclusion of some traditional Bulgarian dishes; a Bulgarian village sausage “it is our secret recipe”, and it sounds intriguing, as does the Shopska Salad, with cucumbers, red onion, olives, grilled red peppers topped with feta cheese and olive oil. They are presently curing their own meats which will find their way onto the menu too. 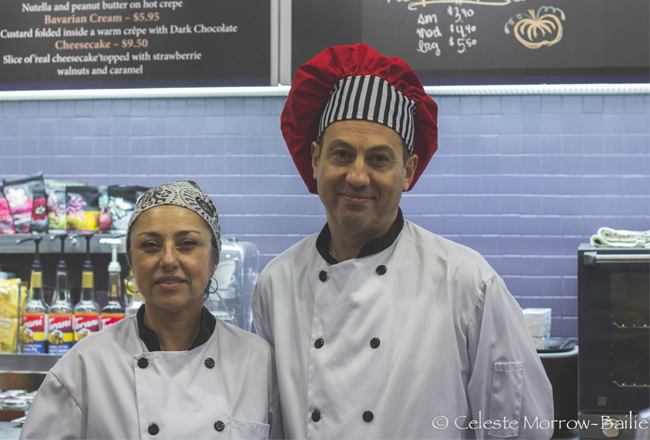 Both Karolina and Charli are qualified Chefs and studied Hotel Management, they ran a small hotel and restaurant in Bulgaria before coming to Canada, where they first opened a crêperie in Scarborough. 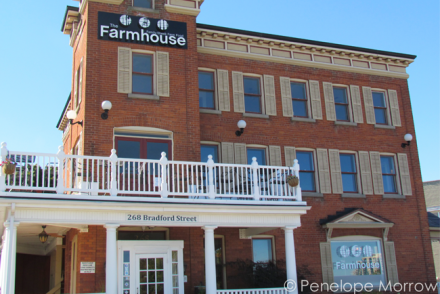 They have been committed to opening a restaurant in Barrie from day one. Charli shared “we fell in love with this city, it reminded us of the Black Sea” and while the commute to Scarborough was lengthy, it was simply a matter of time before they found the right place to open a restaurant in the city they now call home. 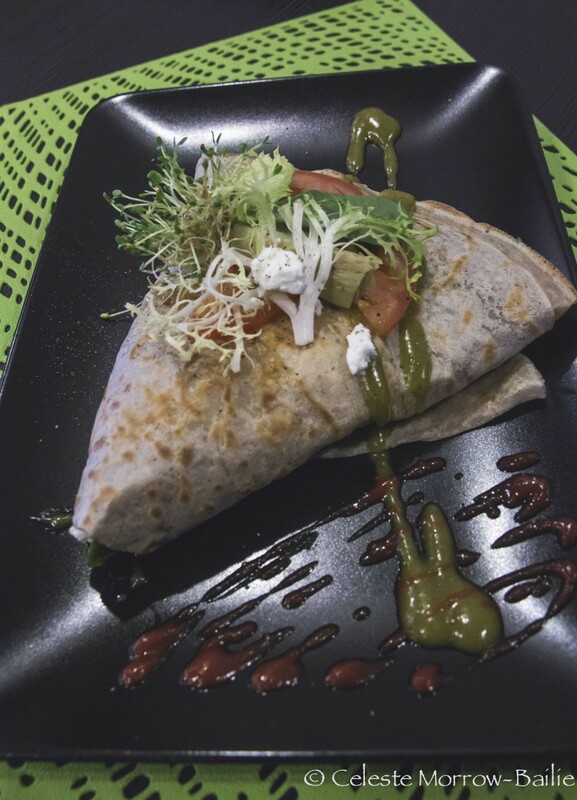 In keeping with her holistic approach to food and nutrition, Ayurvedic cooking classes will be coming to Chavo Crepes. 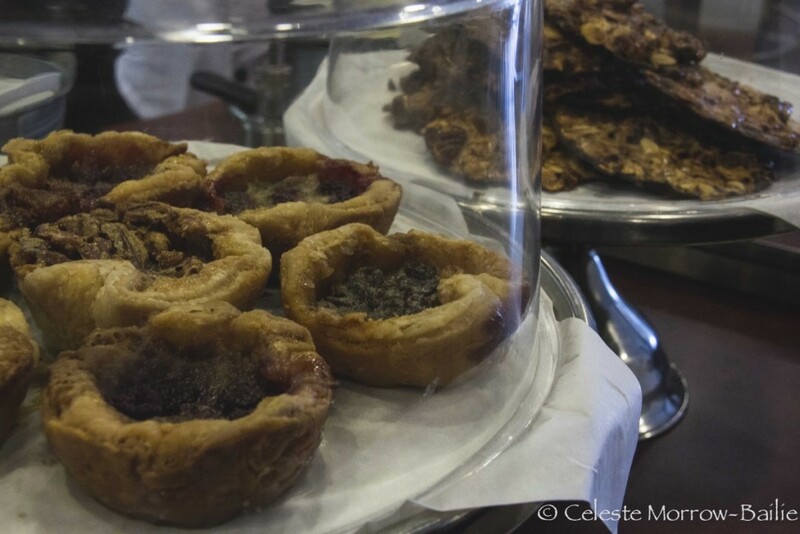 Their connection to the Barrie Farmers Market remains strong as it is community for Karolina and Charli; in the restaurant they offer butter tarts from Cheeky Treats and Florentine cookies by Egon. 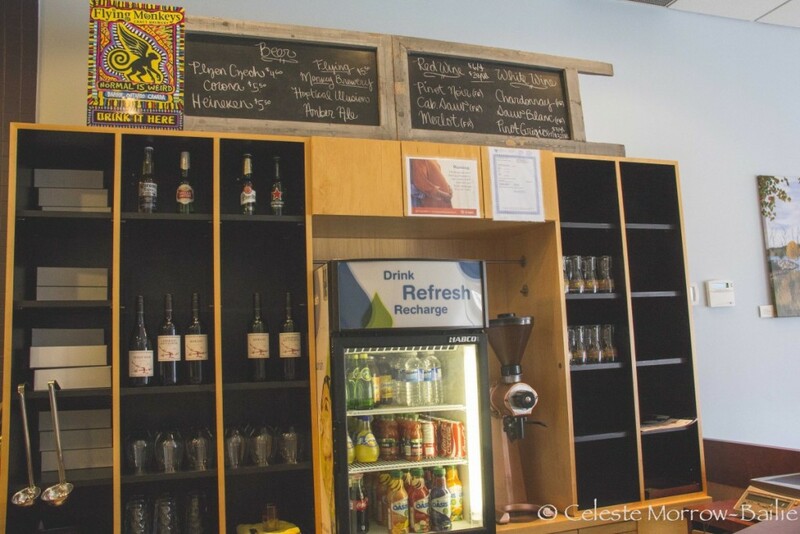 Community building is also represented in their beverage selections. Barrie’s own Flying Monkeys beer is here and Fielding Estates Winery from Beamsville will be brought in for local representation of wines. In keeping with the Parisian theme, a small but good selection of French red and white wines is offered. Karolina is the self-described visionary, Charli is the business side, combined with their culinary skills, this is an amazing triple threat for a restaurant to have! 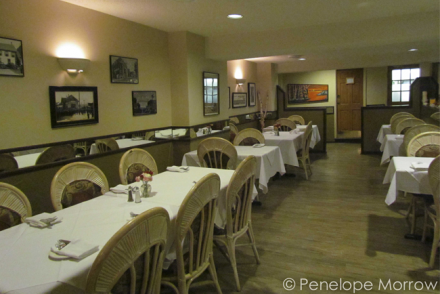 This review was originally posted on Simcoe Dining in December 2014. Updated and edited June 2015.